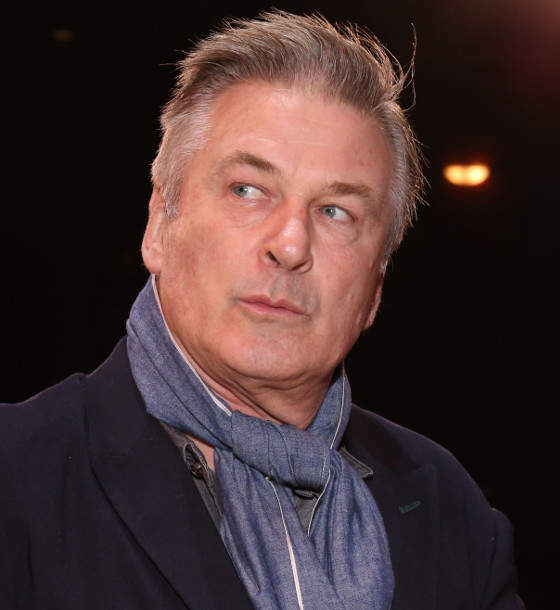 Alec Baldwin had to appear in court today to answer charges that he punched a man in a dispute over a parking space near his home in Manhattan. Alec pled THE NOT-EST OF GUILTIES to the misdemeanor assault and harassment charges, yet records show that he did admit to pushing the complainant at the time of his arrest. I look forward to Alec’s eventual book about this episode titled “If I Did It”.